This is a focused beam of x-ray particles through a structure which produces an image on special film, showing the structure through which it passed. This gives the familiar black and white images that doctors and dentists use to diagnose problems. X-rays are a necessary part of the diagnostic process, and not to use them could lead to undiagnosed disease. Without an x-ray of the whole tooth, and supporting bone and gum tissues, there is no real way to detect infection or pathology that could require attention. In our office we use digital radiography which allows us to take x-rays with up to 75% less radiation than conventional x-rays. 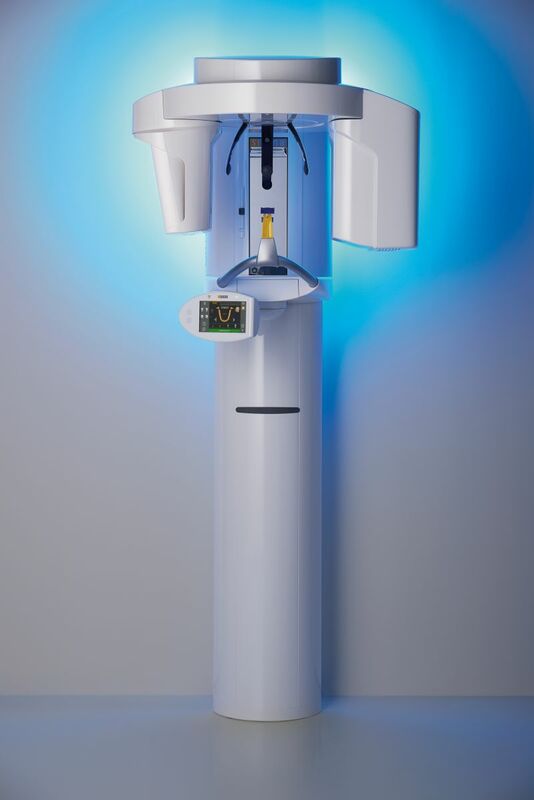 Coupled with computer monitoring, digital x-ray technology allows us to enhance the images for better diagnosis of any dental disease. 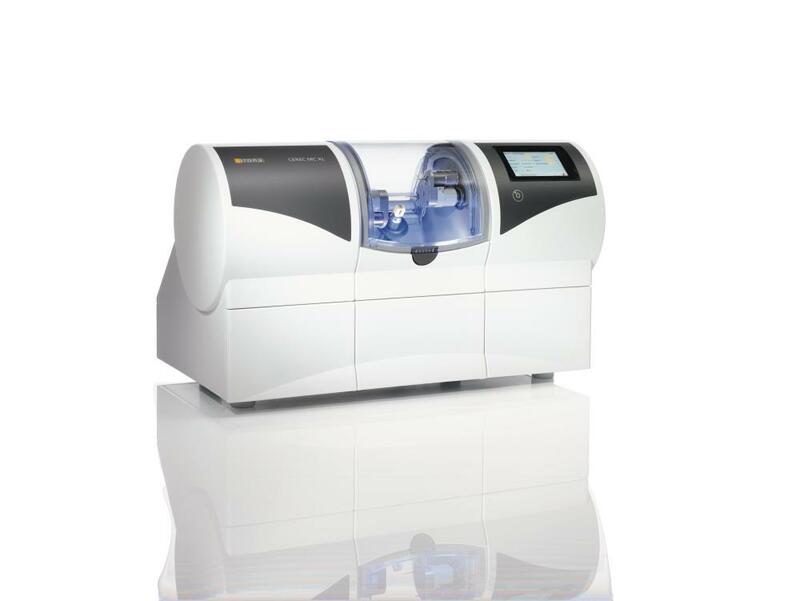 This dental technology makes it easier to get the best information when performing different dental procedures including dental implants, root canals, and diagnosing different problems or pathologies. 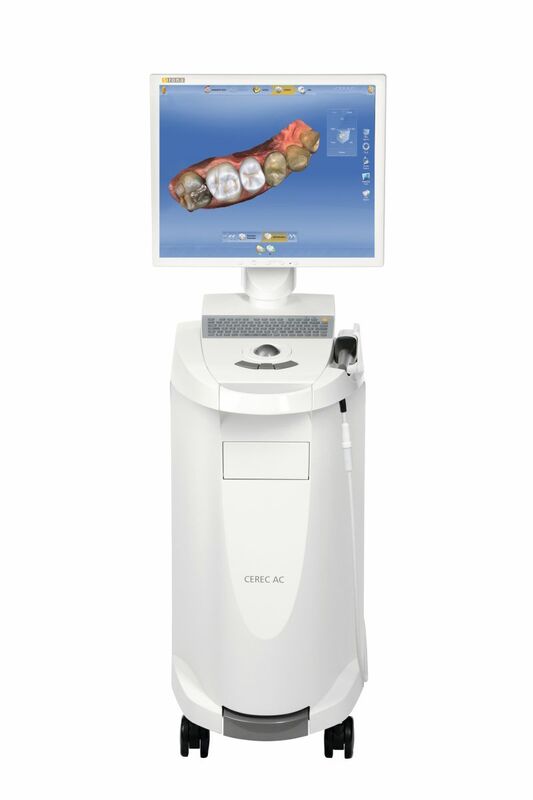 It integrates closely with our Cerec machine making the implant process and restoration process easier. Unlike traditional crown procedures, Cerec crowns do not require traditional messy impressions. Also no temporary crown will be needed as the crown will be fabricated in one visit. We will simply take a digital scan of the tooth needing a crown, and use special software to help us design the crown chairside. The information is then sent to our in office milling unit to mill the crown out of a metal free ceramic material. With this new technology we are able to provide up close images of the teeth and surrounding structures to allow our patients to visualize the problems much easier. The camera is about the size of a normal dental instrument that is able to capture these up close images very easily. We are able to show patients any number of issues including, but not limited to cracked teeth, cracked fillings, worn fillings, decay, gum issues, plaque, and tarter build-up. A Biolase Laser is a high tech laser system that uses hydrokinetics to remove tissue without the trauma and excessive bleeding of conventional surgery. Its uses include removing cysts and tumors, biopsies of abnormal tissue, freeing up frenum attachments (muscle tissue which interferes with tongue movements or causes unwanted pressure on teeth), and surgery on hard tissue masses. The laser usually eliminates the need for sutures as well as providing a very quick healing response. Air abrasion is a refined use of an abrasive powder under high pressure to remove small cavities in the groove and pit areas of the teeth. This device allows the procedure to be done without the need for local anesthesia.